In 2010, the entertainment world celebrated the 100th birthday of composer Frank Loesser, who had died 41 years before at age 59. Loesser had achieved American songwriter immortality for writing the scores to classic Broadway musicals such as Guys & Dolls and How To Succeed in Business Without Really Trying, as well as the score to the film Hans Christian Anderson, which starred Danny Kaye. 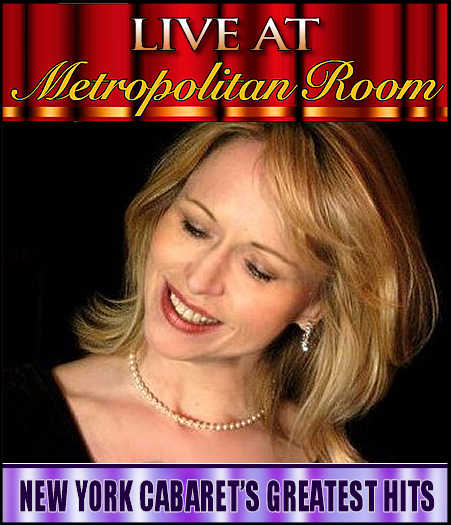 In the New York cabaret world, nobody honored the legacy of Frank Loesser better than singer Karen Oberlin, who in June of 2010 staged a run of critically acclaimed shows at the famed Algonquin Hotel Oak Room. Oberlin’s show Heart & Soul: The Songs of Frank Loesser received a MAC Award nomination for Best Major Artist and the Live CD of the show earned her the MAC Lamott-Friedman Award. “In Heart and Soul Ms. Oberlin concentrates on Loesser’s softer-edged zaniness and on his unjustly neglected romantic side . . . Several of Loesser’s great ballads—notably, “I’ve Never Been in Love Before,” “I Wish I Didn’t Love You So” and “Spring Will Be a Little Late This Year”—were given careful, contemplative readings . . .